Horror fans rejoice! 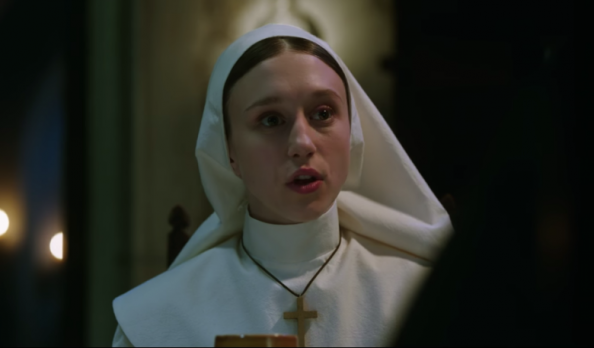 The Nun will hit theaters this September. I think this will be the scariest out of all The Conjuring/Annabelle films and those were pretty scary (in a good way). I’ve been looking forward to this one as well as others in the horror community. 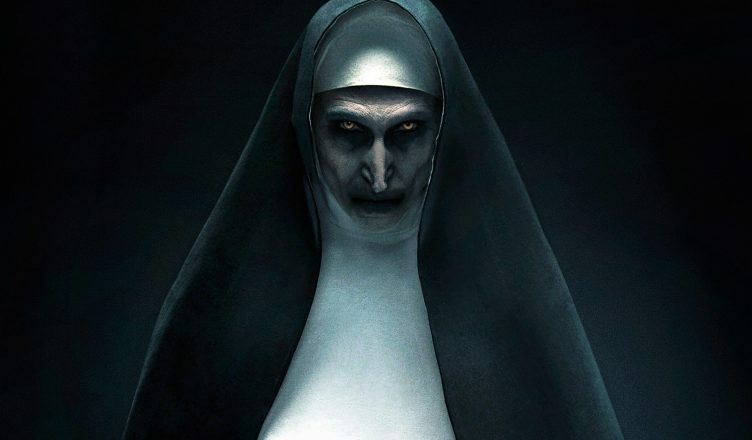 In fact, this past Halloween I dressed up as Valak the Demon Nun. Wanna see a pic? Come back to The Movie Blog in September and I will post a pic with my review. Can’t wait!!! An administrative professional and a writing novice. In this for the love of horror. 1/4 of the fabulous Horror Flick Chicks crew. Make sure to follow us on Facebook, Instagram and Twitter!